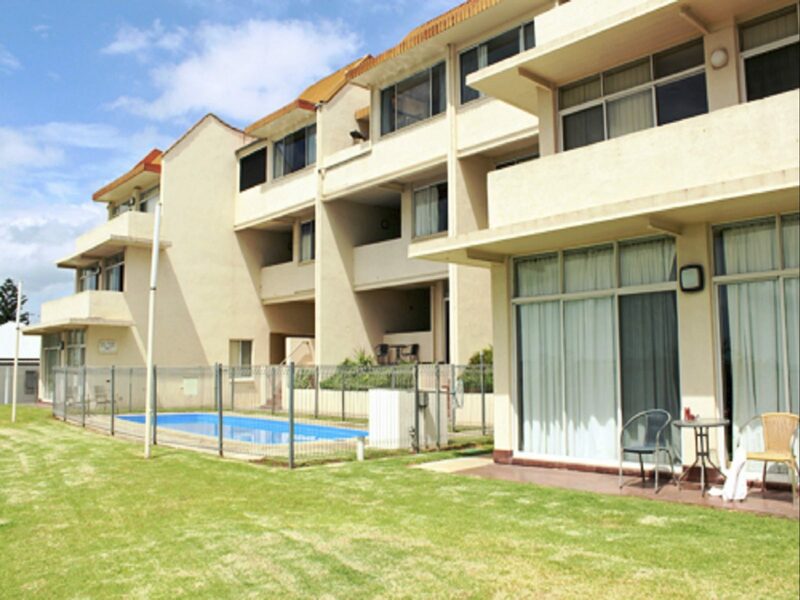 Self contained Unit with sea views within walking distance to city centre. 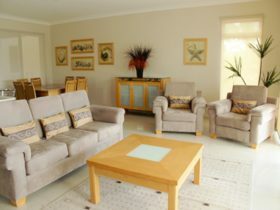 Modern fully furnished single storey apartment with panoramic views over Boston Bay. 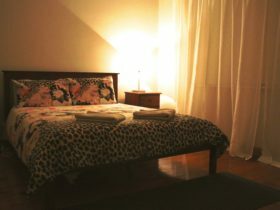 Two bedrooms, 1 x QB & 2 x singles. 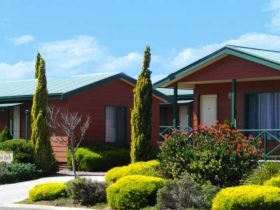 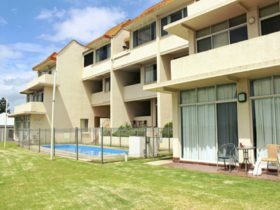 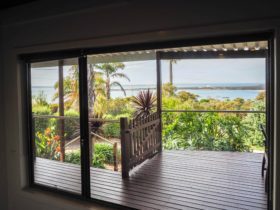 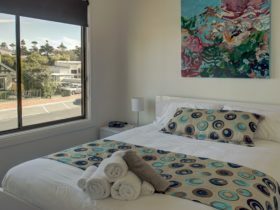 Conveniently located within walking distance of jetty, shopping and cafes we offer accommodation for up to four people right on the beach with pool, television, DVD player, dishwasher, air conditioning and everything you could need.